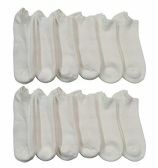 SOCKS'NBULK Unisex Kids White Low Cut No Show Trainer Cotton Ankle Socks Size 6-8 BULK PACK at low wholesale prices. 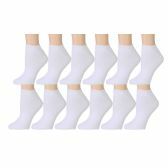 Socksinbulk.com offers Girls Ankle Sock at bulk discounted prices. quality sports socks for one low and unbeatable price. With so many pairs, you will never have to worry about running out of sports socks for the kids. Whether they're playing at home, sports, or outdoors, this bulk pack ensures that you have enough socks to not have to constantly do laundry! size 6-8 will fit kids shoe sizes 4-7.5 (US). 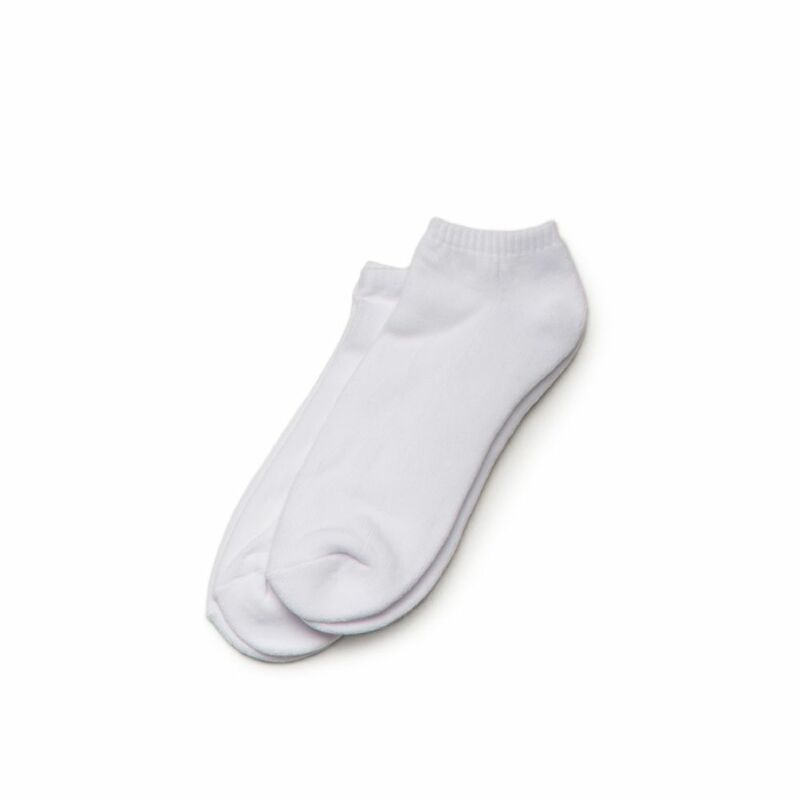 Each bulk pack of socks will includes kids ankle socks for boys or girls. you will never have to worry about running out of athletic socks again! Made with quality fibers for longevity. Made with 80% cotton, 15% polyester, and 5% spandex. size 6-8 will fit kids shoe sizes 4-7.5 (US). This is a great gift for your child, grandchild, sibling, or family member with a whopping 60 pairs! Add to cart now while still in stock!